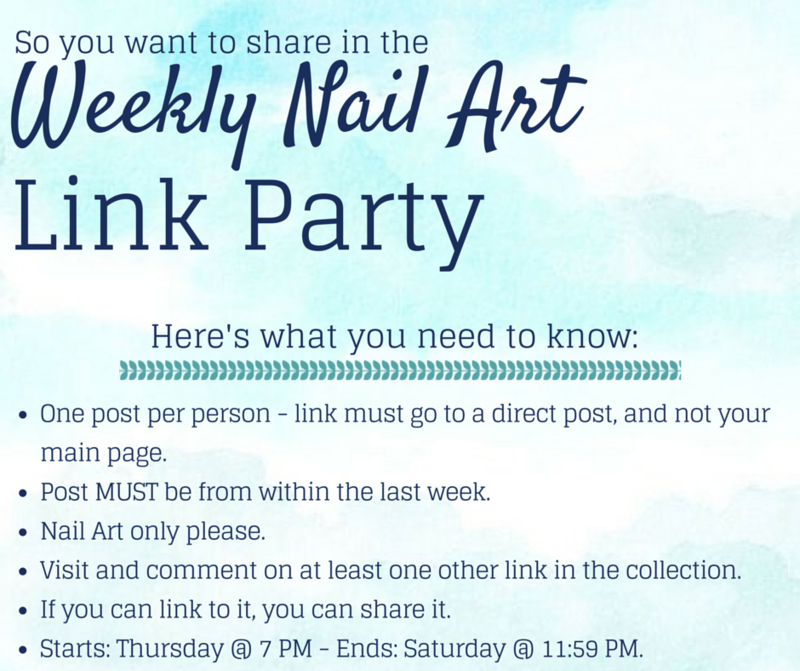 Welcome to the 17th nail art link party of 2015! If you are looking for even MORE inspiration then what’s linked down below, you can join us for the April #HePicksMyPolish nail art challenge that is going on right now. You can read more about that challenge HERE.